etting noticed is the number one goal in the real estate industry. You have to get your properties out there, make sure people are aware of you, and building your brand whether you want potential sellers and buyers to contact you about your services or you are trying to sell a property. 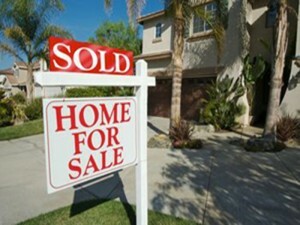 There are many different types of real estate signs for Orlando to help you do this. 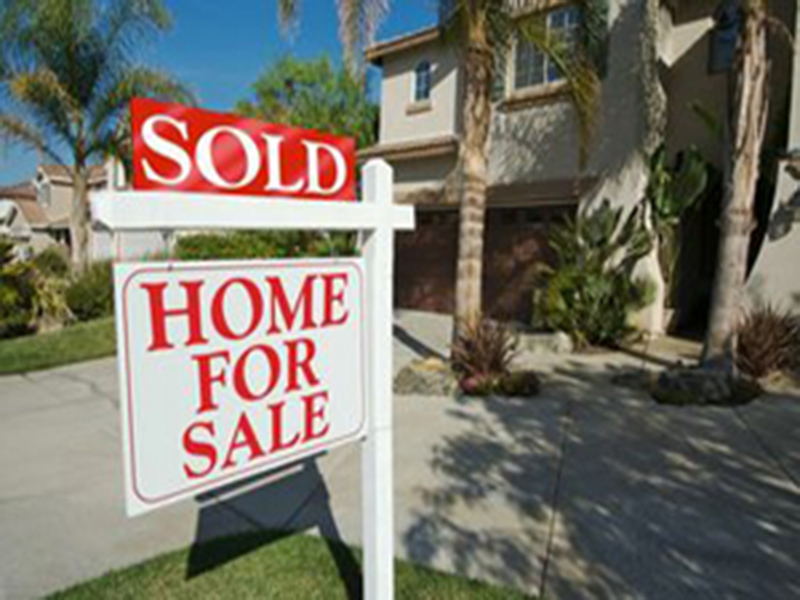 Buying and selling properties is a very competitive endeavor in our area. To be successful, you must have your own custom real estate signs. Here we will cover some of the best. There is no need to wait until your building is completed to start looking for renters or buyers. 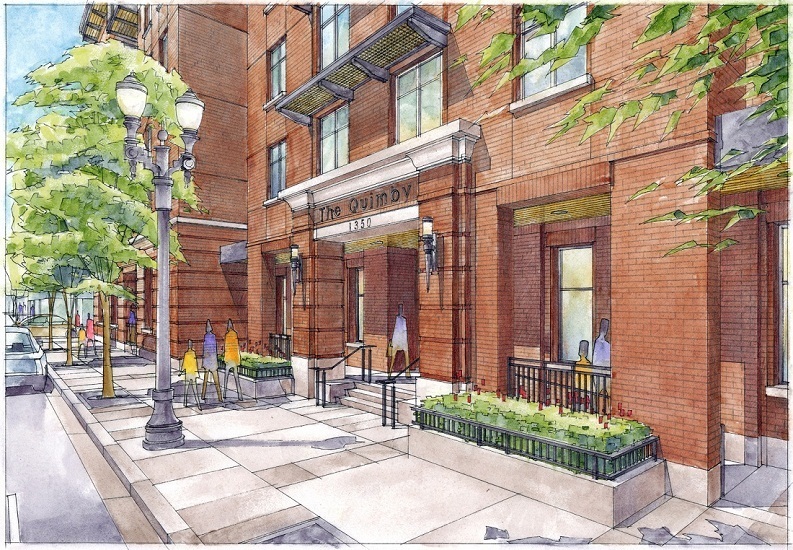 We are able to create large post and panel signs that depict architectural renderings and floor plans of a building in the process of being completed. 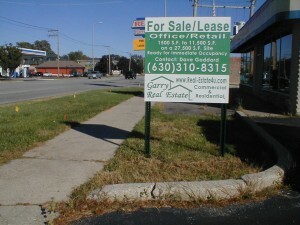 There are a variety of ways to let potential tenants know there is space for lease. Cut vinyl banners are a popular option, since they can be reused for a variety of different units. We can easily change out the square footage and price as new spots become available. In addition to marketing your location, if you want to attract buyers, you also need to make your property a pleasant place to visit. This includes wayfinding/directional signs, monument signage, streets signs, and more. Whether you call them yard signs or lawn signs or bootleg signs, these are still the standard in the industry. Consequently, this is what buyers are looking for. Informational brochures can even be incorporated into the design of these markers. 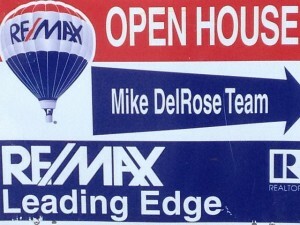 Open house signs can be the standard yard sign, or we can provide you with eye catching banners. These will help potential buyers find the place while advertising your company to the neighbors nearby. Commercial buildings typically afford you plenty of window space to install vinyl window graphics. You can essentially create a massive billboard advertising the property and its many amenities. These are just a few of the different types of real estate signs for Orlando that Citrus Sign Studio can provide you with. Give us a call for a free consultation, and we will meet with you to discuss what options are best for you based on your goals and budget.